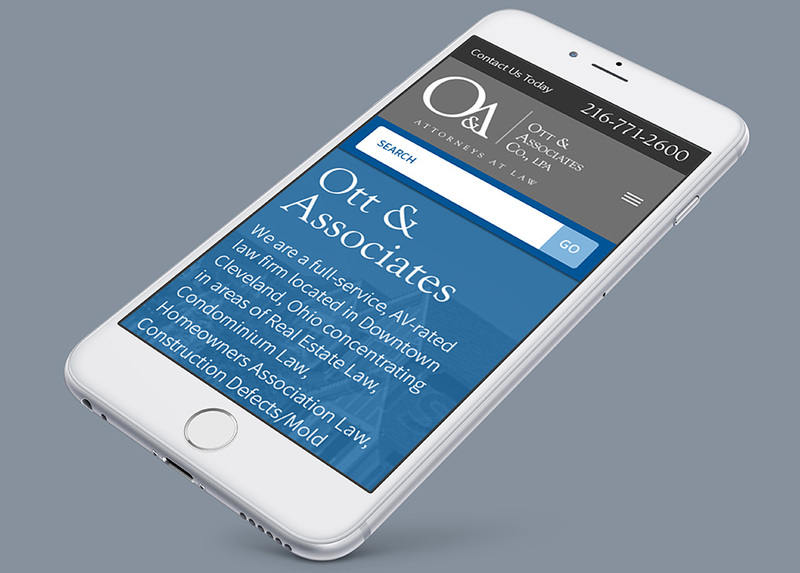 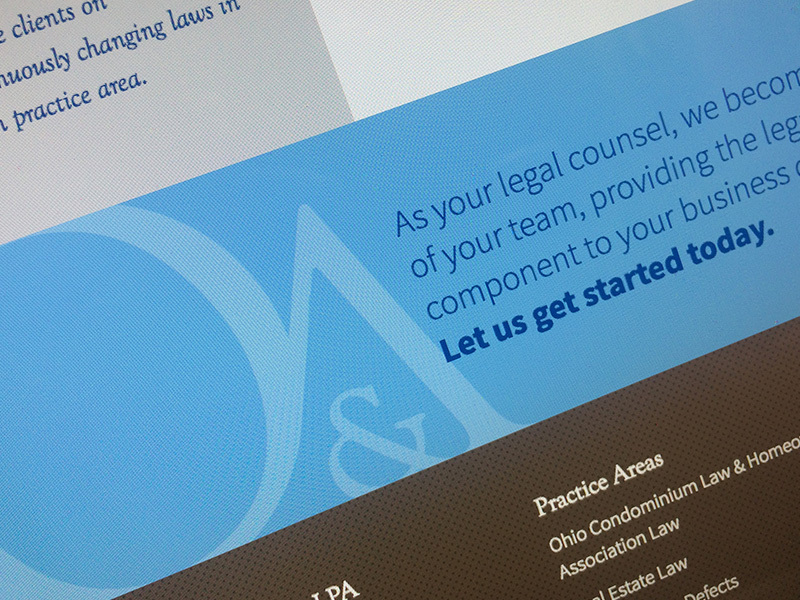 As legal counsel, Ott & Associates truly becomes part of their client’s team, providing the legal component to all business needs. 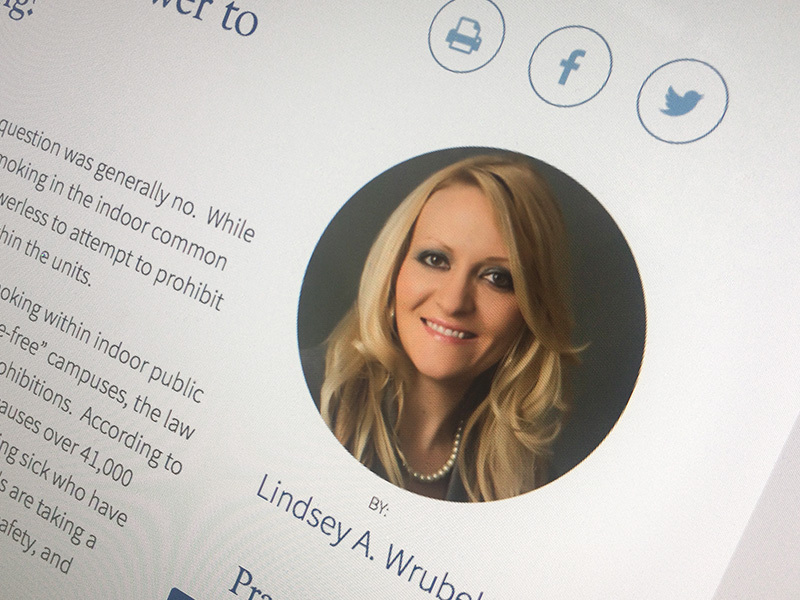 This concept is reinforced through the website where we showcase a growing library of articles, news, and announcements – becoming a resource center for clients and prospective clients. 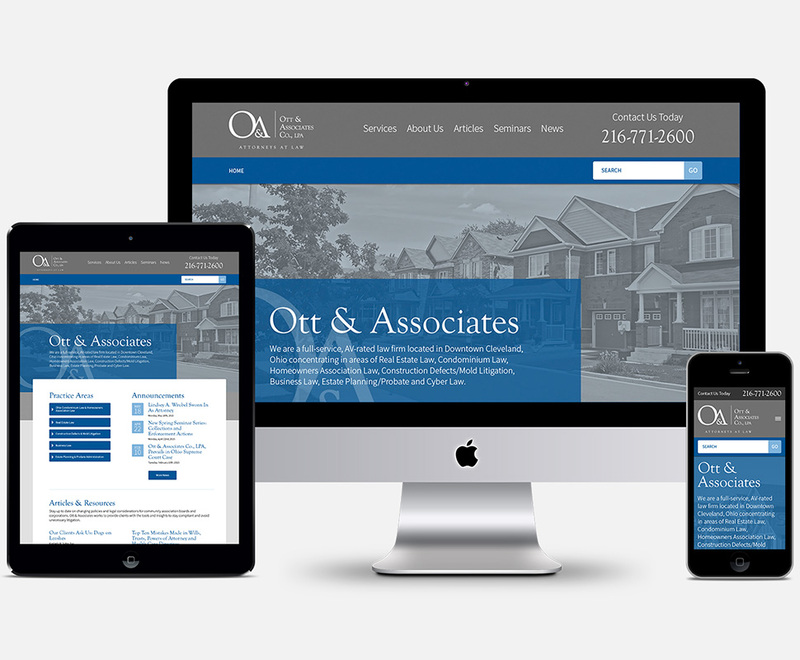 The site is built on the Craft content management system, and allowed us to tailor the CMS precisely to the client’s needs.